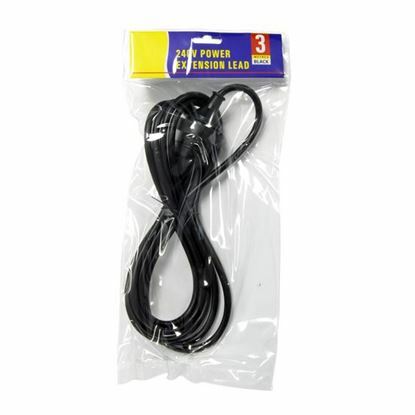 DYNAMIX 3M Power Extension Lead 1.0mm copper core. 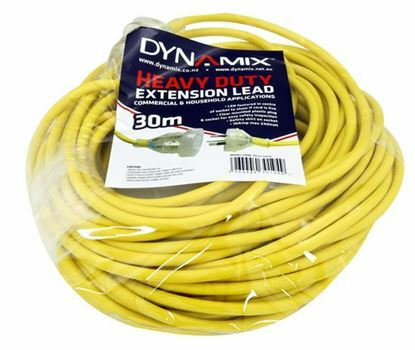 DYNAMIX 3M Power Extension Lead 1.0mm copper core. 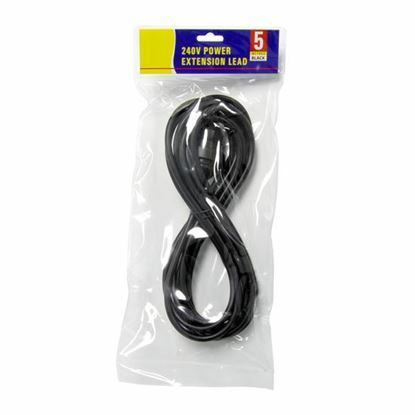 Supplied in Retail Packaging. BLACK colour.